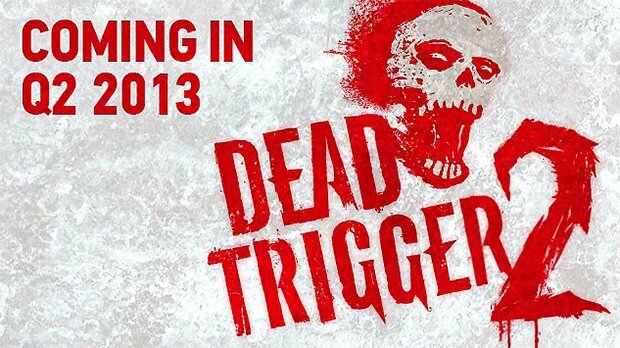 Dead Trigger 2 Coming Q2 2013! Zombies are damn well played out these days. The theme seems to be everywhere, and this can indubitably be attributed to the incredible success of the Walking Dead TV series, comics and games. Of course, the greats are also responsible, included, but certainly not limited to, the Resident Evil series, the Left 4 Dead series, and more. One particularly remarkable game for Android comes to mind when you utter the word “zombies,” that title is Dead Trigger by Madfinger Games. It has all the blood, gore, dismemberment and zombies one could ever want, and the graphics are gorgeous too. The gameplay is pretty impressive, as well. Of course, there’s just no overlooking the fact that it’s totally free in the Google Play store. Dead Trigger is somewhat outdated now, especially with the recent announcement of Nvidia’s Tegra 4 chipset. In case you didn’t already know, the first Dead Trigger is optimized for Tegra 3 processors. As it would turn out, the next game in the series will be using Nvidia’s latest Tegra 4 processor. Hopefully, you already figured out that I’m talking about Dead Trigger 2. Before I drone on about the game itself, or at least what I know, feast your eyes on this lovely demo (courtesy of Mobile Geeks)! 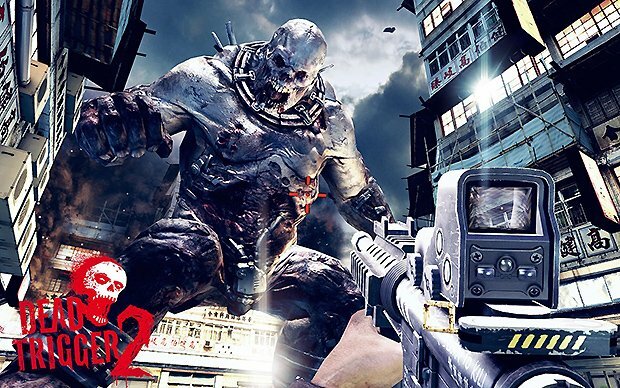 As you can see from the short demo, Dead Trigger 2 is going to be full of zombie blasting FPS goodness! On a more serious note, what the hell is that massive boss-like creature?! I’m already shivering in my boots, well… at least I would be if I were wearing some. A rather vague teaser image tells us that it will be coming in Q2 2013. Other than that news, we don’t actually know anything else about Dead Trigger 2. It goes without saying that it will be available in the TegraZone app shortly after launch. If you own a Tegra equipped device already, then you should be familiar with the TegraZone app. It houses all the renowned software and apps that are specifically optimized for Nvidia Tegra devices. Madfinger originally leaked a date via their Facebook page, with no other information. Many fans took some time to speculate on what the date meant and what kind of announcement would be offered by Madfinger. Clearly, the Dead Trigger 2 announcement was that surprise! I’m hella' excited for the second game in the series, especially after seeing that gameplay demo above. What about you guys and gals? As always, sound off in the comments below.